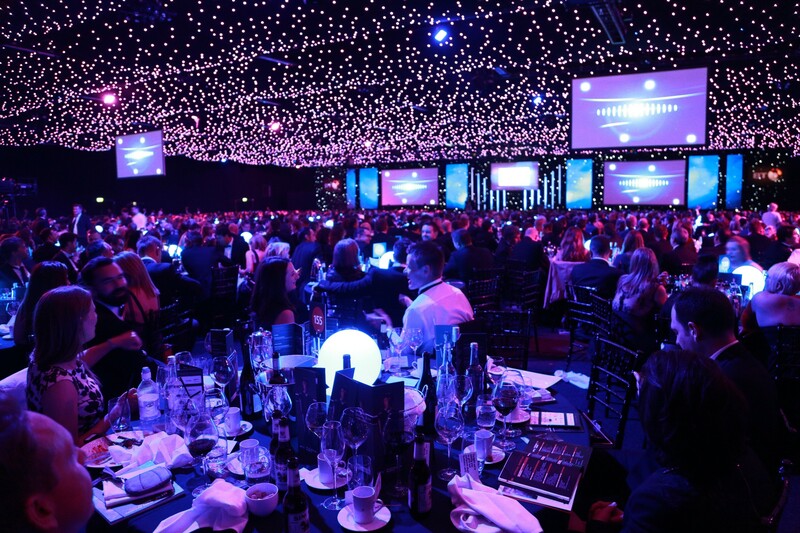 Each of our Gala Dinners are a night to remember, with a spectacular three course meal, great entertainment and a beautiful venue all providing the perfect backdrop to celebrate our incredible Young Achievers. You’ll be inspired as we share each finalist’s story, providing you with an opportunity to learn the amazing things each of these people are doing to support their community and our country as a whole. The intimate dinner setting makes it easy to relax and enjoy the night with friends and family, as well as being a fun way to meet other high achievers in your community to increase your network and make life-long friends.